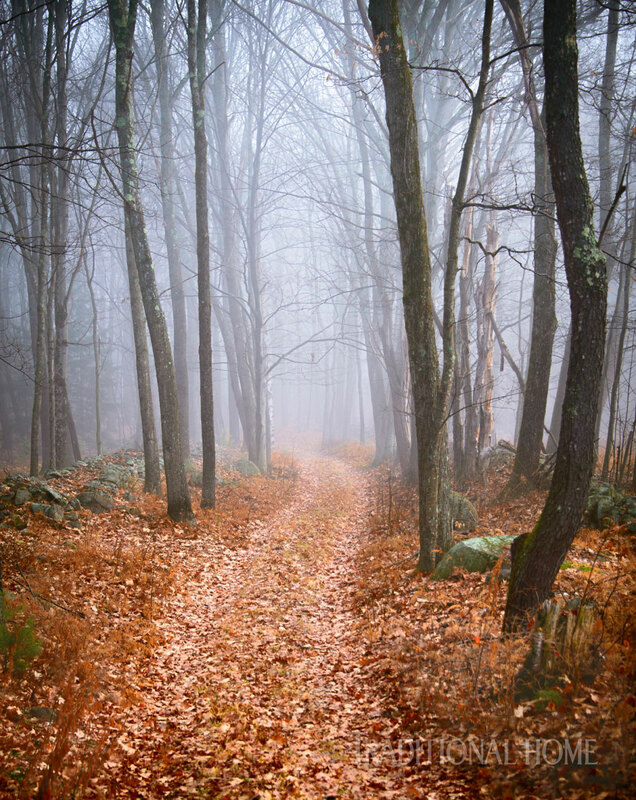 New England in autumn sets hearts afire. Foliage blazes with vibrant hues of red, gold, orange, and yellow as Joe Valentine pauses to survey the view. 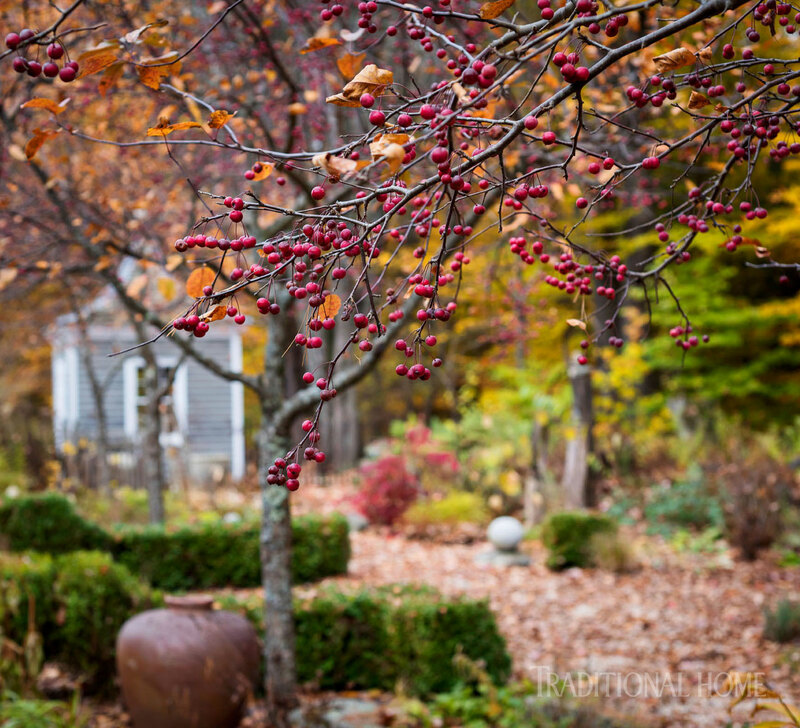 “This is our favorite time of year,” says Joe, standing with his wife, Paula Hunter, on a ridge overlooking Juniper Hill Farm, their picturesque 30-acre property in New Hampshire’s Monadnock region. “We can finally relax and enjoy ourselves when the garden chores slow down after Labor Day,” Paula says. Fiery maples overhang the pool house, an ode to one of the garden pavilions at England’s Hidcote Manor Garden. On this peaceful autumn day, they look down on dark green yews and 150 boxwoods in a dozen varieties of varying shapes and sizes. The evergreens are a constant in the landscape, a frame for a host of late bloomers: Actaea, Angelica, Ratibida, Inula, Helenium, aster, Japanese anemone, dahlia, and Rudbeckia. Japanese maples scattered throughout the landscape add pops of bronzed color while jaunty seed heads of swaying grasses—Miscanthus, Pennisetum, and Calamagrostis—glow from creamy beige to shimmering purple in the late afternoon sun. The couple’s 2 acres of perennials and vegetables are divided into 12 garden rooms, which vary from formal to meditative to playful with fanciful topiaries and peekaboo windows of greenery. 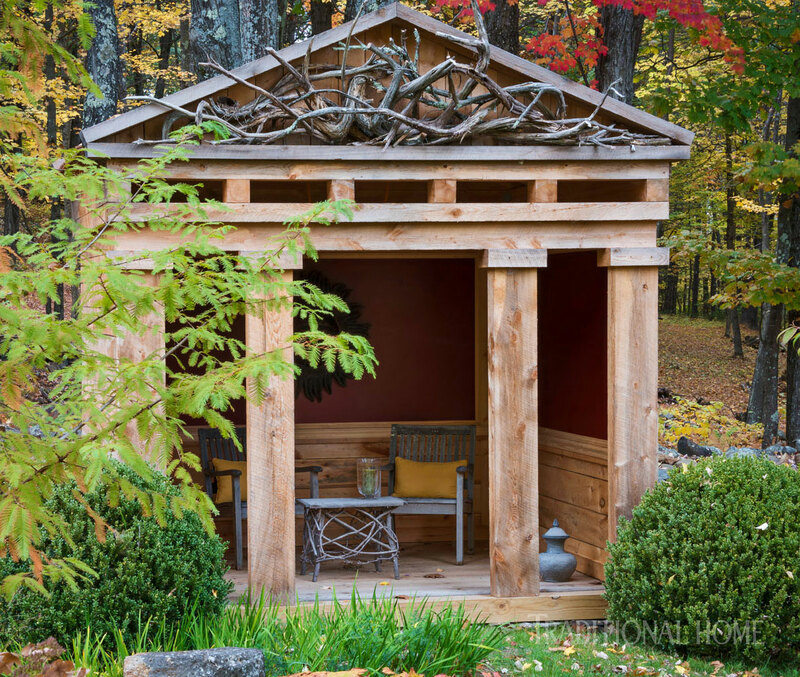 Joe carefully planned his handcrafted outbuildings, pavilions, fences, and eye-catching gates—all paired with commanding hedges—to stand out when the gardens go dormant. Sheared boxwood, dwarf Korean ‘Palibin’ lilacs shaped as standards, an urn with red Cordyline, and a clipped hedge of ‘Miss Kim’ lilacs send out their last colorful hurrah before the chill winds blow. The landscape, surprisingly, wasn’t what drew Joe and Paula to this property. In fact, when they moved in, there were no gardens, grand vistas, changes in elevation, or lovely ponds. The antique saltbox home, however, beckoned. Joe, a retired psychologist, professional photographer, and accomplished woodworker, needed a project. He lovingly restored the home, built in 1789, the year George Washington became president, to its former glory. Then this garden novice dug into the land. 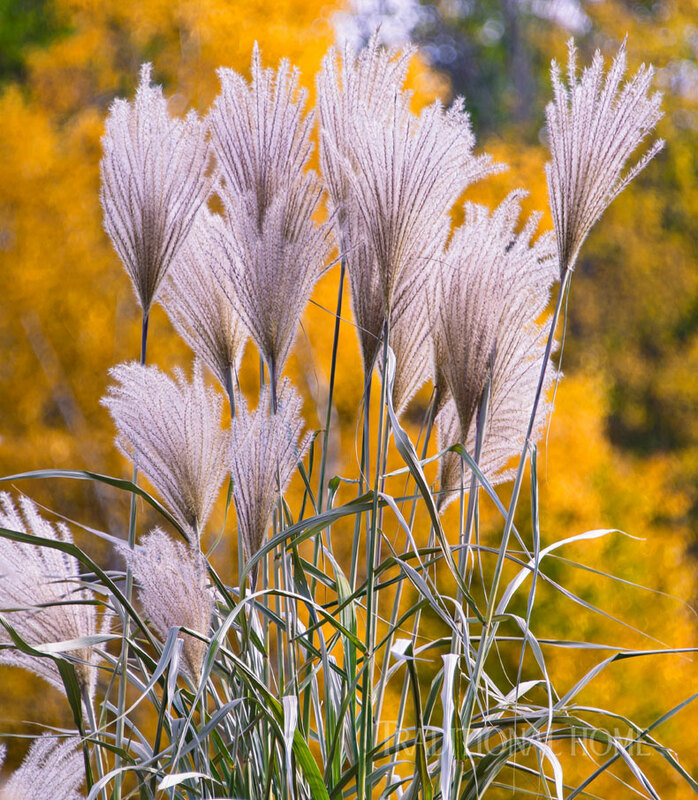 Miscanthus sinensis ‘Silberfeder’ stands out against a backdrop of golden maple leaves. 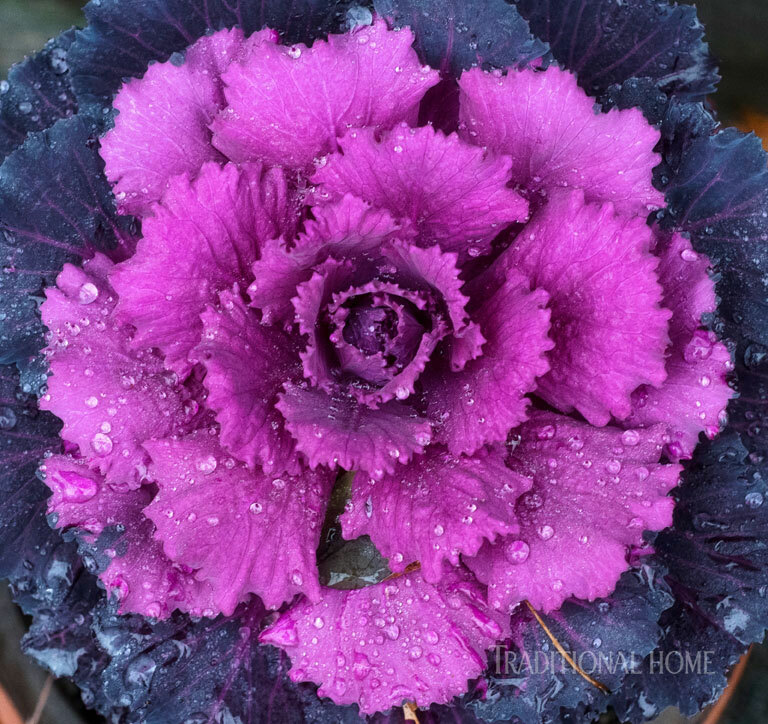 Dew glistens on a head of ornamental kale. 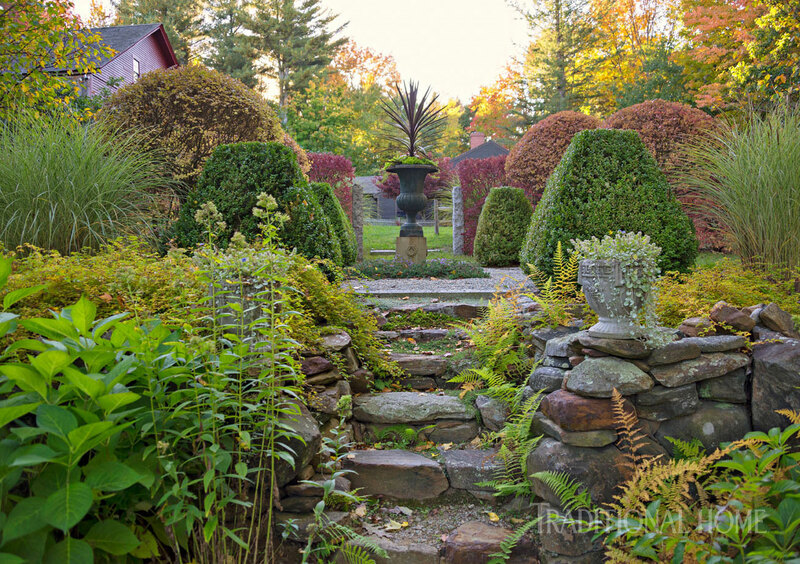 Initially, acclaimed landscape designer Gordon Hayward, now a good friend, offered guidance. 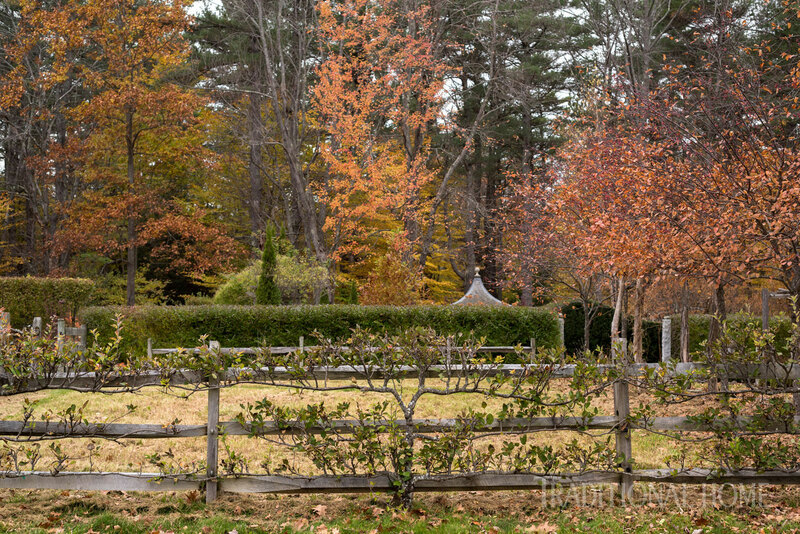 “Gordon’s insight showed me the importance of layering with hedges and fences,” Joe says. This set the tone for the rest of the garden spaces, planted in a style that Joe calls country formal. 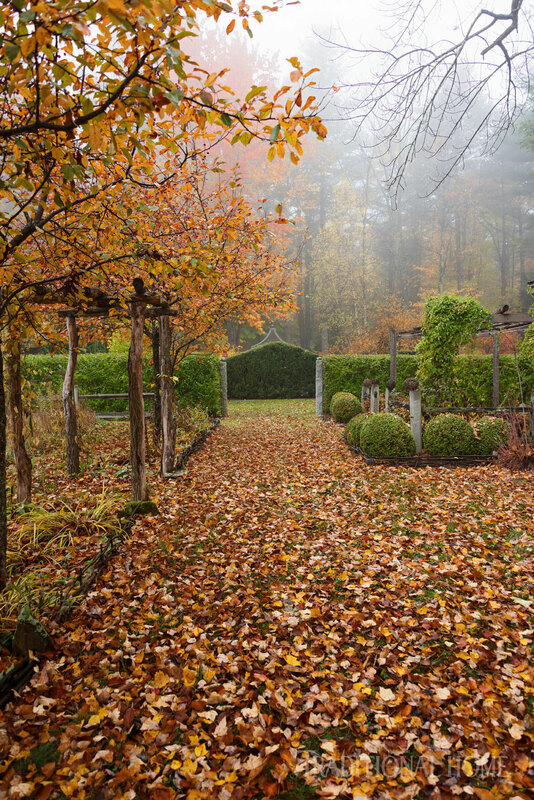 A carpet of fallen leaves—just waiting to be crunched underfoot—leads to the garden’s east entrance. 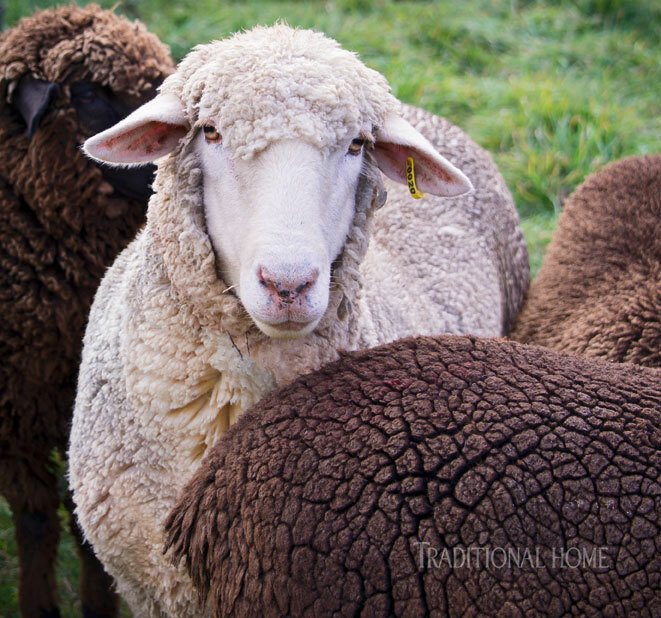 Fleur, a Corriedale-Rambouillet ewe, contributes to the bucolic mood at Juniper Hill Farm. 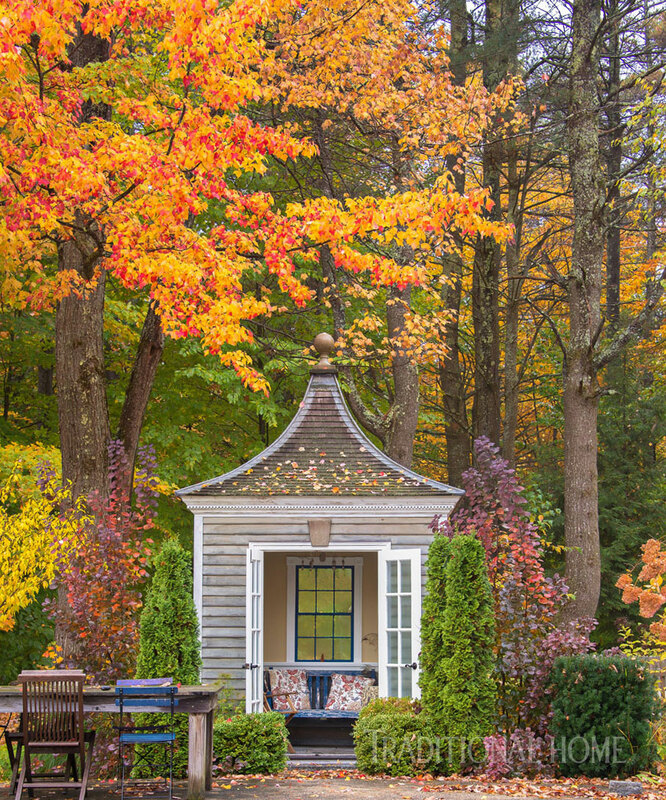 To make the most of the short New Hampshire growing season, the couple turned to cold-hardy specimens with interesting textures, colors, and strong fall and winter displays. The leaves of aromatic ‘Gro Low’ and staghorn sumac sport autumn’s punch of red and orange while their flaming red fruit attracts wildlife. Copper-color, cone-shape flowers drip from oakleaf hydrangeas in contrast to climbing hydrangeas, whose vivid yellow leaves are cool-weather stars. Early morning mist rises in the peaceful woods beyond the picturesque garden, created and tended by homeowners Paula Hunter and Joe Valentine. The scarlet fruit of a ‘Robinson’ crabapple tempts birds with a tasty meal. Come September, when the apples ripen, you can find Paula in the little pool house Joe constructed as an homage to one at Hidcote Manor Garden or in the temple he modeled after the follies at Highgrove, Prince Charles’ gardens. “I sit with my snack, marvel at the ever-changing colors, and watch the leaves swirl down,” she says. “I try not to think about all the raking we’ll be doing.” She laughs and turns back to the view. For now, there’s much to admire before the first snow flies. A structure mirrors the look of the follies at Highgrove, Prince Charles’ gardens. 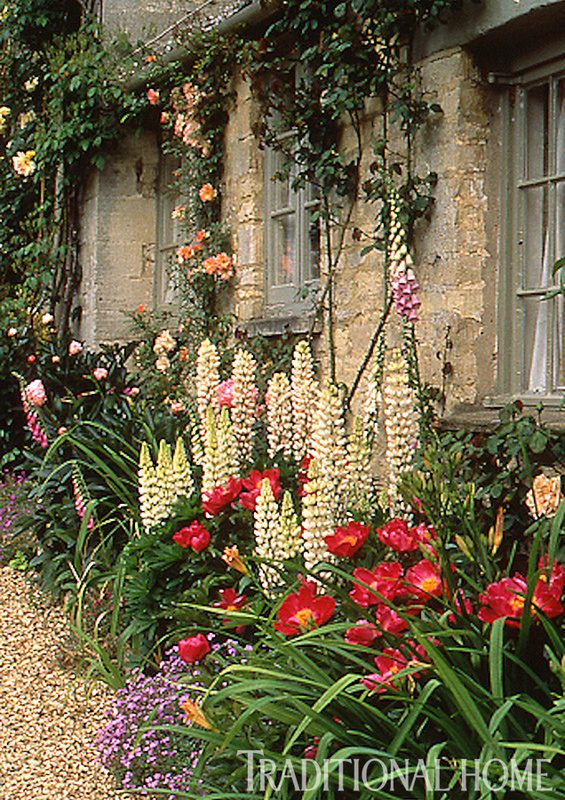 Click through 25 years of beautiful gardens.